Tennis Australia is in talks with the Victorian Government for a billion bid to take control of the Melbourne Park Precinct. The take over bid will transform Melbourne Park into a entertainment and hospitality hub and a name change for Hisense Arena to Melbourne Arena. Delayed April fools joke? Marvel Stadium, really? Will they rename MCG to DCG? I could not believe it when I heard on 3AW this morning. I have been trying to find this topic to post about the constant arguments about stadium redevelopments in the Sydney area (ANZ Stadium v Allianz Stadium). I spat out my morning latte. No morning Peroni or Penfolds? I would have thought they would get more mileage out of using Disney Stadium as the new name. Not everyone is going to realise that the Marvel in the name is for Marvel Comics. My theory, and it may be wrong, is that calling it Disney Stadium would make it sound too much like a Disney owned property (Disneyland, Disney World, Disney Channel), so they’ve used one of their properties to take on the naming rights. Good branding opportunity for Marvel. Immediate thought that came to my mind too this morning, by the sounds of it probably everybody else too. So On Air is right, must be a very good reason why such a giant, iconic global name like Disney wasn’t used. Is still a huge coup though. Does the AFL actually own Docklands Stadium yet? Yes the AFL bought the stadium outright in October 2016. Are you sure it wasn’t 2017? Didn’t think it’d have been that long already. 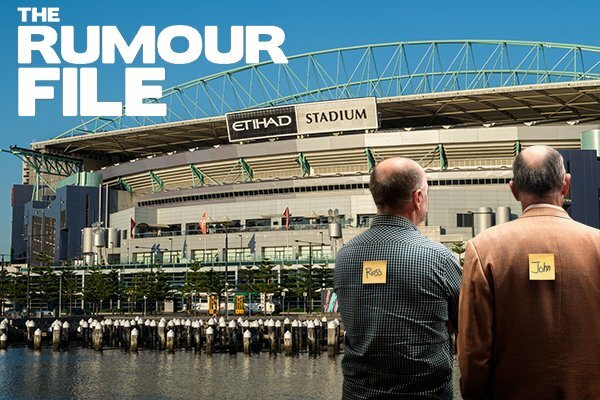 Probably explains the number of games played there compared to the MCG? I hear some reports that the Gabba will be refurbished in the future depending on the approval. Cricket and Brisbane Lions AFL games will have to be played at other venues. 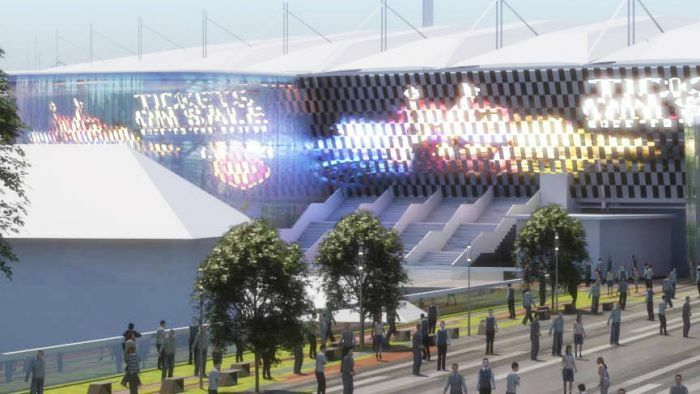 A top secret report outlining a major revamp for the Gabba, was inadvertently released to the ABC by mistake before it was sent to Queensland Cabinet for approval. The October 2016 date comes from this article at the AFL website. Doesn’t sound like there will be any increase to capacity. Australia’s 3rd largest city of over 2 mil people needs a cricket venue capable of hosting 60K plus people to future proof it. New entrances and terraces are nice but in their own are unlikely to put Brisbane back up in the Test cricket pecking order.